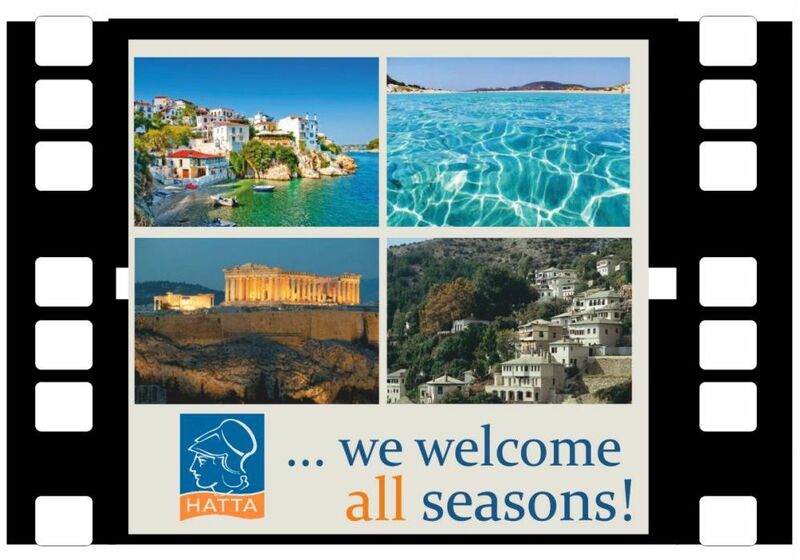 The Federation of Hellenic Associations of Tourist & Travel Agencies (FEDHATTA) on Tuesday, March 29, will officially present its action plan “Dodeka” to the leadership of the Tourism Ministry and sector professionals during a special event at the Hotel Grande Bretagne at noon. Translating into “12”, the action plan is an innovative initiative that aims to enrich the Greek tourist product, extend the tourism season through thematic and special interest activities, as well as through the promotion of lesser known destinations. The event’s official speaker will be Noel Josephides, the president of the Association of British Travel Agents (ABTA). During the event, FEDHATTA will honor the South Aegean Region for its tourism promotional campaign “Aegean Islands. Like No Other” and the co-founder and president of Argo Travel group, Dimitris Pithis. FEDHATTA will also honor Thessaloniki Mayor Yiannis Boutaris for his contribution to the development of tourism at a formal dinner on Monday, March 28, in the presence of Alternate Tourism Minister Elena Kountoura, politicians and leading tourism figures.